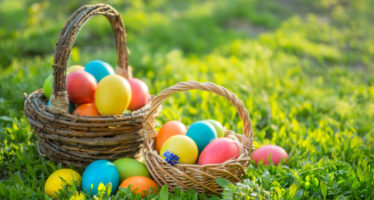 On April 6, 2019, Sport Bounce of Loudoun invites you to get your yum on and bounce at this unique Easter-themed opportunity! Pre-register for admission and enjoy decorating four cupcakes (two strawberry and two chocolate). Afterward, bounce your sugar rush away on Sport Bounce’s indoor inflatable playground, giant jumping pillow, and more!